People attending a UK festival have been able to test drugs on site for the “first time ever”. Campaigners say the practice known as “front of house testing” will help users know what they are taking. Critics have always argued open testing encourages people to take illegal drugs. But those in favour argue that people will always take drugs and this makes it safer. Music fans at the Secret Garden Party in Cambridgeshire were able to try the scheme, run by the community interest company The Loop, at the weekend. There have been several deaths connected to high strength ecstasy and MDMA in 2016. It’s important to say testing does not remove the risk of having a bad reaction to MDMA or other drugs. The Loop normally test drugs seized by the police and security at festivals. 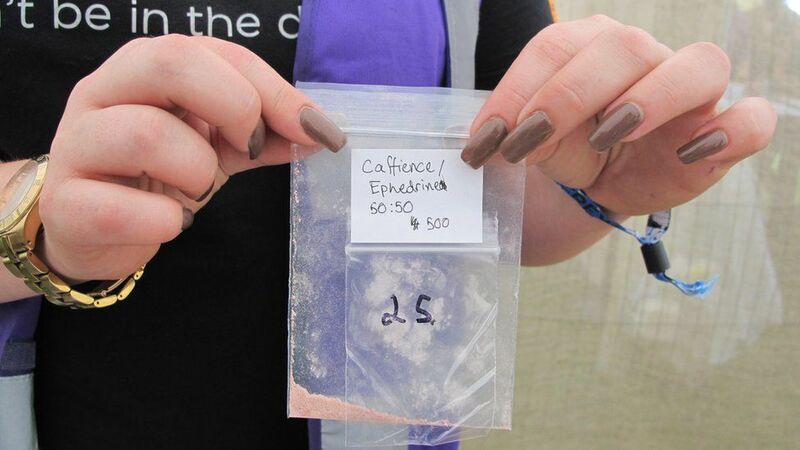 This time was different because festival-goers themselves took their own drugs for analysis. Whatever they handed over for testing was destroyed afterwards. Users were given advice about what exactly was in their sample. Then they could make an informed decision about whether or not to take any. Fiona Measham is a Criminology professor at Durham University and helped set up the charity. She led the analysis and was pleased with how it went. She says: “We are collecting samples directly from users and we are giving the information back directly to the users. Most of the drugs her team tested were ecstasy. 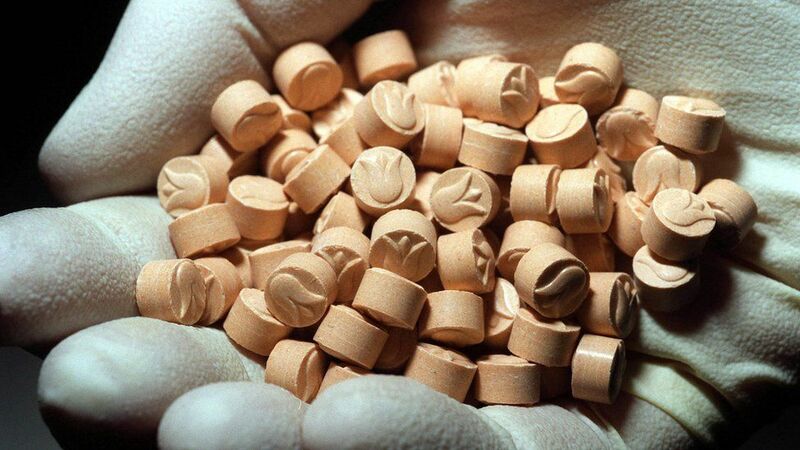 MDMA, or ecstasy, is a Class A drug.